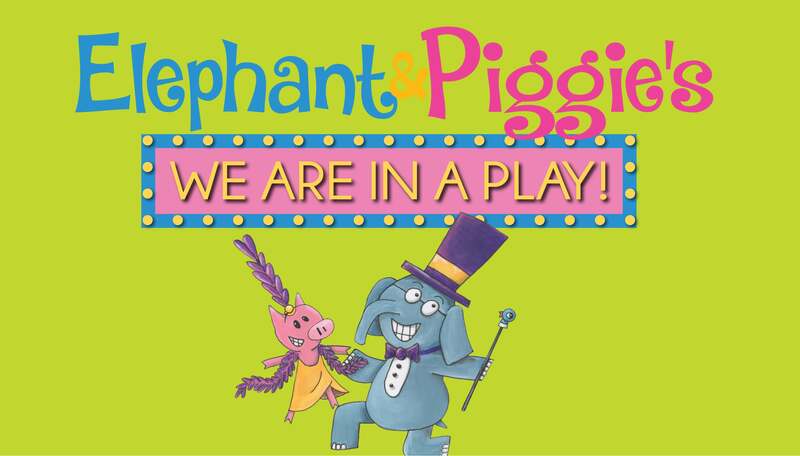 Get ready for a lively musical experience, ripped from the pages of Mo Willems’ beloved, award-winning, best-selling children’s books. 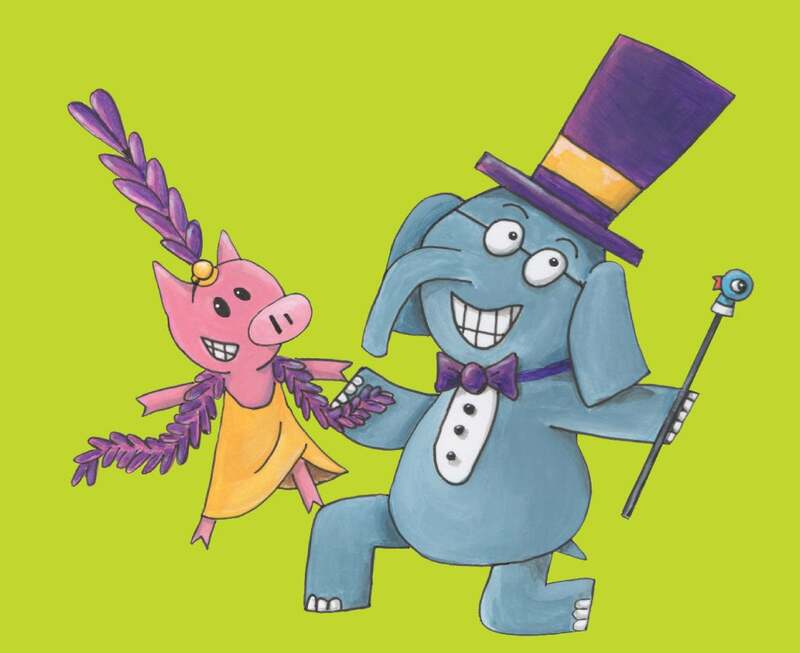 Gerald and Piggie are “bestus” friends and have a pretty amazing time together. Whether they are attending a pool party, skipping around or being in a play, along with singing sensations, The Squirrelles, this production will warm the hearts of even the youngest patrons.